A drop of water has its own essence in nurturing lives on Earth. The gargantuan Sun is up there to constantly keep an eye on us. Humans, (taking a leap) might have evolved the sense of judgment to reorder the aforementioned sentences, innovate supporting gadgets and utilities, bring about progress in their philosophy in verities of natural and artificial areas yet, they still are searching for some of the basic answers related to our origin. One of such mystery-makers has always been our co-existence with aliens. History knows, there has been numerous speculations and proof-less observations that let the topic be weirder than fiction. But science with the help of engineering will always continue its quest for success. 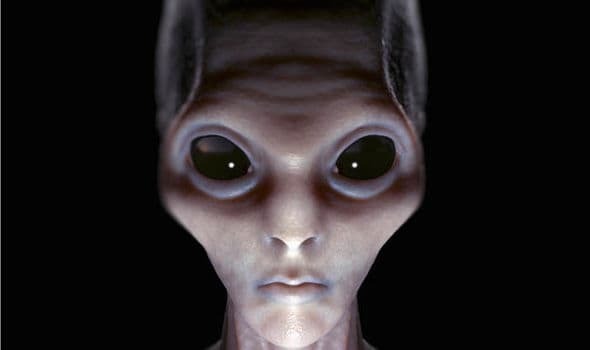 A research team at Harvard-Smithsonian Center for Astrophysics Communications has recently shifted the spotlight on such queries, little denying our favorite pseudo-intellectual discussion on extraterrestrial lives. 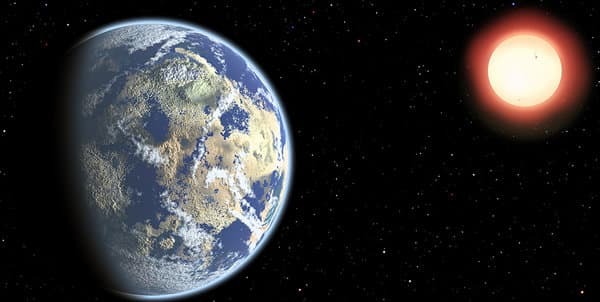 Although astrobiologists have definitely discovered direct and indirect signs of foreign lives, the group has confirmed, the time frame between 13.8 billion years (universe’s age) and 4.5 billion years (Earth’s age) is premature for the lives to be formed. In that sense, we are the premature formation of lives. On the same note, Avi Loeb, one of the researchers said that lives have a greater chance of emerging in a later part of time. Theory-wise, life was first formed around 30 million years after the Big Bang (if we believe it ever happened) and it would probably end after 10 trillion years with the last of the dying stars. Such a decision was validated with the help of a calculation related to the star’s lifetime. The higher the star’s mass, the less it will live. While giving a thorough idea, the team implied, the giant stars will die out much before giving the life an opportunity to bloom. Whereas the smaller ones will continue to live providing a chance for the life to emerge. Stars have evolved from the cosmic soup and naturally, the conditions got stabilized to form what we see today. We might ask, why were we born this before the actual time? Why aren’t we living in the future? According to Loeb, that depends on two vital statements. Firstly, we might be premature. And another reason predicts that the life will not sustain around a low-mass star due to its hazardous surrounding. Long-lived and low-mass stars surely possess a threat to lively existence. None the less, in their youth, the strong flare and emerging ultra-violet rays possess the power to transform a rocky world into a habitable ground. To redesign the possibilities and choose one from both the solutions, Loeb hinted towards the future analysis of red dwarfs and their surrounding atmosphere. We might expect to witness Transiting Exoplanet Survey Satellite and James Webb Space Telescope missions and other space propaganda in near future. The paper related to their work has been published online in the Journal of Cosmology and Astroparticle Physics. Source: Harvard | Cornell University Lib.